Can Children Be Held Responsible For Their Own Injuries? Can Children Be Negligent For Their Own Injuries? Washington’s law of comparative negligence means that the proportionate share of fault of all potential negligent parties must be considered, even if it involves the conduct of a child. This means a child can be held negligent and therefore wholly or partially responsible for the child’s injuries and damages. In Washington, the issue of the child’s degree of negligence may also be called “contributory negligence.” But not every child can be held negligent or legally at fault for that child's injuries. 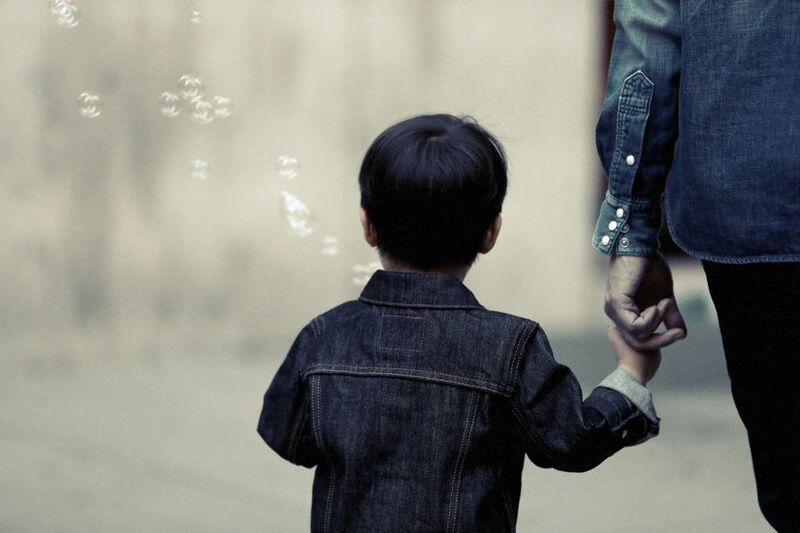 Washington law states that children under the age of 6 years cannot be held negligent as a matter of law. The Washington State Supreme Court has decided that a child under age 6 does not have the mental capacity to be negligent. See Price v. Kitsap Transit, 125 Wn.2d 456, 886 P.2d 556 (1994). This means that anytime a child under 6 years of age has a legal claim for injuries caused by an accident, that child is deemed fault-free for purposes of deciding which parties negligently caused that child’s injuries. For example, a 5-year-old who runs into the street and is hit by a car cannot be found negligent. The only question is whether the driver was negligent, or "failed to exercise ordinary care" when the accident occurred. Even if the child was partially or mostly to blame for causing the accident, if the driver acted careless in some way, then that driver may be legally responsible for 100 percent of the child's injuries and damages. For children who are over 6 years of age, they may be deemed negligent and thus legally responsible for their own injuries. But there is one important difference: In Washington, children are not to be judged by the same standards that apply to adults. The negligence standard for adults is the failure to exercise ordinary care under the same or similar circumstances occurring at the time of the injury or the accident. However, for children the negligence standard is defined much more narrowly. A child is negligent if that child fails to exercise the ordinary care that a “reasonably careful child of the same age, intelligence, maturity, training and experience” would exercise under the same or similar circumstances. See Washington Civil Pattern Jury Instruction 10.05. This is a very important distinction. The negligence standard for a child means that a 7-year-old cannot be judged based on the same standards that might apply to a 12-year-old. The standard of negligence for children is also based heavily on the child’s individual characteristics and traits. Conceivably, the actions of a special needs or mentally disabled child should only be judged based on the expected reasonable conduct by another child of the same age and/or intellectual capacity. The same goes for children who may be advanced or high functioning. High achieving children with excellent grades should only be judged by the expected actions of other children similarly situated.